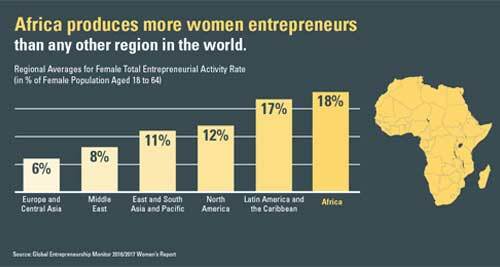 Female entrepreneurs in Africa are increasing in their numbers every passing day. Challenges faced by female entrepreneurs in Africa are so big; yet, these women have continued to grow stronger in their businesses. With the recent developments in women entrepreneurship, it will not be out of place to discuss the leading women entrepreneurs on the African continent. These women are taking entrepreneurship to the next level. These women saw a gap in their society and they took it upon themselves to bridge such gaps for the benefit of their people and society. It is no doubt that the list will be endless, but here are the leading women that are driving the African economy through entrepreneurship. Forbes has always recognized these female entrepreneurs from the African continent. This leading African female self-made billionaire and philanthropist from Nigeria has affiliations with many other lucrative businesses. She once worked as a banker before venturing into fashion (Supreme Stitches), and then into the oil and gas industry where she was extremely successful till date. She currently owns Famfa Oil Limited. She founded Rose of Sharon Foundation as a way of giving back to the society. 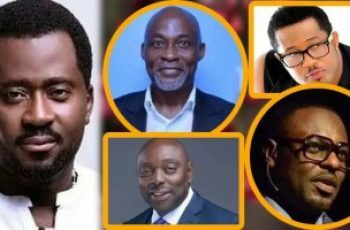 If you talk about the top 10 female entrepreneurs in Africa and their businesses without Alakija, then you have not yet started. She is the founder and CEO of Ndalo Media (in partnership with media24), Ndalo Luxury Ventures, Destiny Connect and Destiny Magazine. She is a well-known figure in the world of media-publishing and retailing. At the young age of 20, she was already famous for being the first black anchor on SABC 1. She hosted the 1997 miss world pageantry. The destiny brand is dedicated to the empowerment and education of women in the business field. You cannot talk about female entrepreneurs in Africa without mentioning Khanyi Dhlomo. 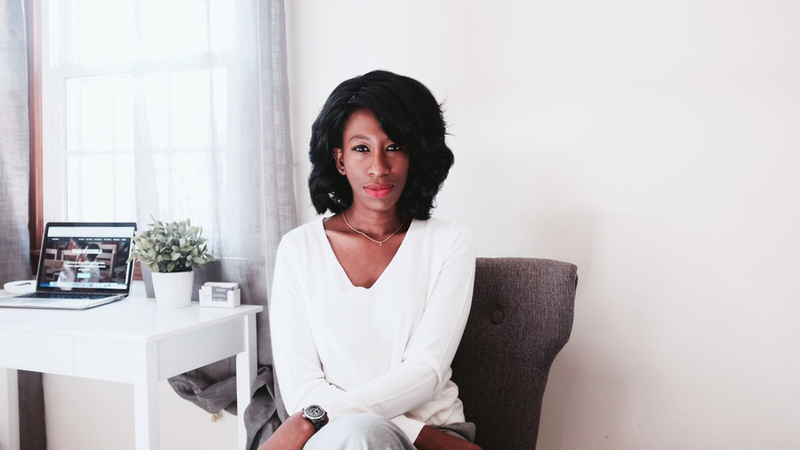 She is one of the leading female entrepreneurs in Africa with humble beginnings. 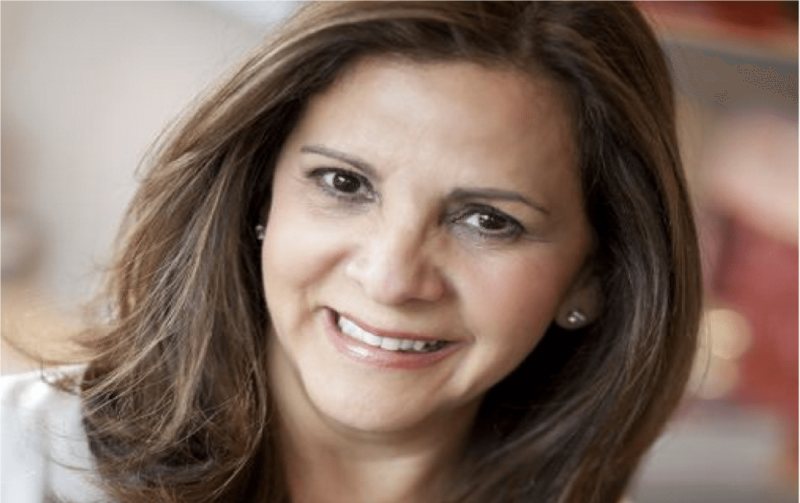 She is the owner of the famous Morrocanoil, a multi-million beauty company. In 2012, she launched a line of 12 luxury body care products. She started with a single salon, but today, she is well known not only in Morocco but the world over as a business mogul. She is the founder of “Ruff n Tumble” line of clothing. This business boasts of over 50 staff. 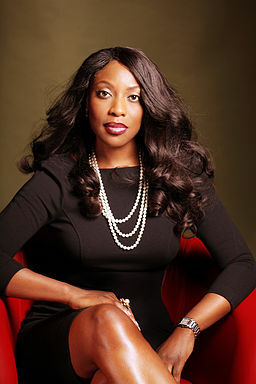 In 2005, Adenike was the FATE Foundation Model Entrepreneur of the year. She knew what she wanted in life very early, and she gave her best to get it. 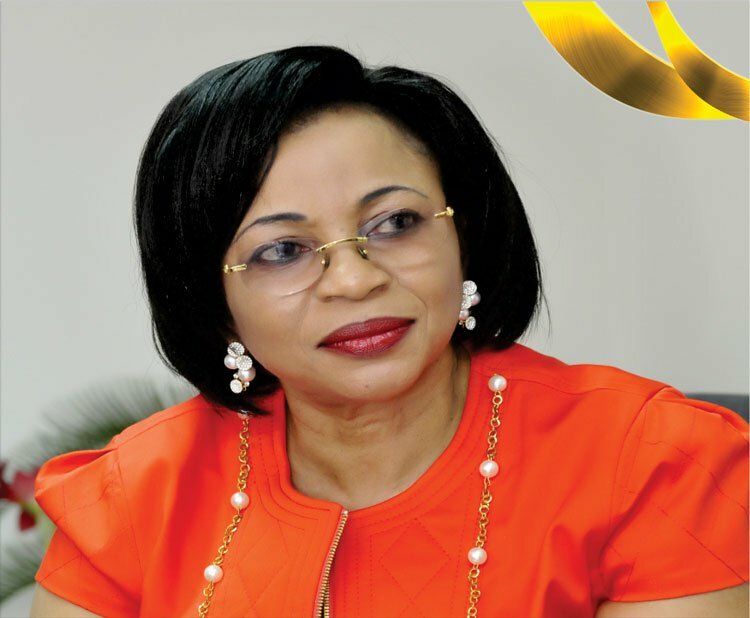 Today she is recognized as one of the leading businesswomen in Africa. She is a serial entrepreneur who has worked with several reputable firms before resigning to live her dreams in the media industry. From a talk show host, Mo, as she is fondly called, became a media proprietor. Through Ebonylife TV, she proffers solutions and suggestions to better the living conditions of the middle-class Africans and the local communities in general. She believes that no one can tell the African stories better than Africans themselves, “giving Africa a voice”, like she would say. 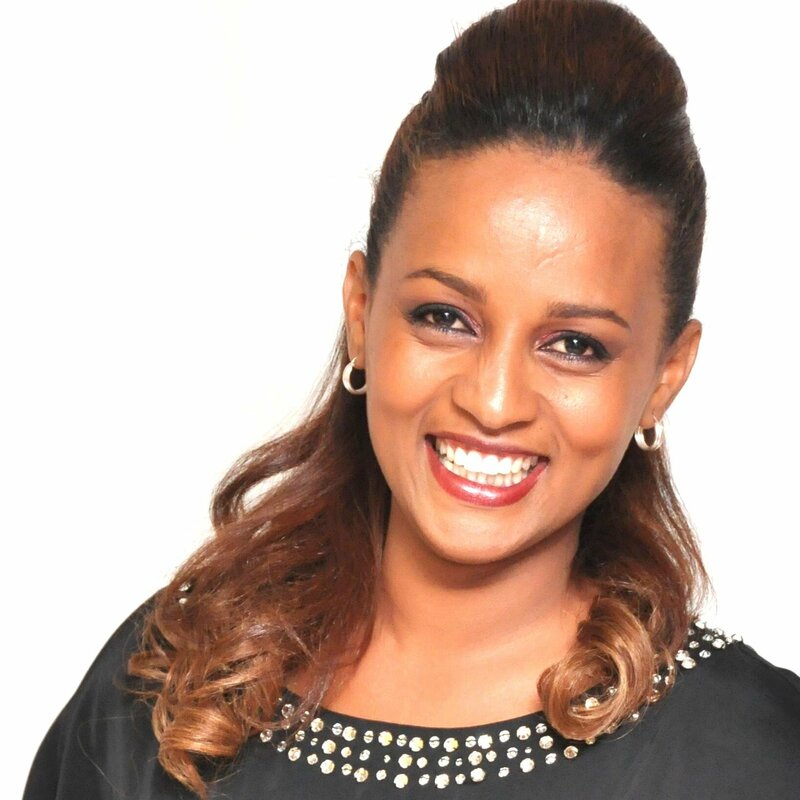 This beautiful enterprising woman from Ethiopia is the brain behind the soleRebel brand, Africa’s leading Footwear Company. With her progress over the years and her recent plan to establish a flagship store at Silicon Valley, California, this handcrafted footwear with over 15 stores across Africa, Asia, and Europe is gradually becoming an international brand. She truly deserves a place among the top 10 women entrepreneurs in Africa and their businesses. This renowned tech whiz is famous for her tech ingenuity. She has worked with Google, MTV and other reputable firms. Her expertise and experience in digital advertising are second to none. In 2011, she became the Vice President and Managing Director of InMobi (the world’s largest independent mobile advertising network) in Africa. She has two Degrees from both Stanford University and Harvard Business School. She is the founder of FACE Africa; a US-based non-profit organization with the objective of improving the living conditions of Sub-Saharan local communities that were ravaged by war and negligence. 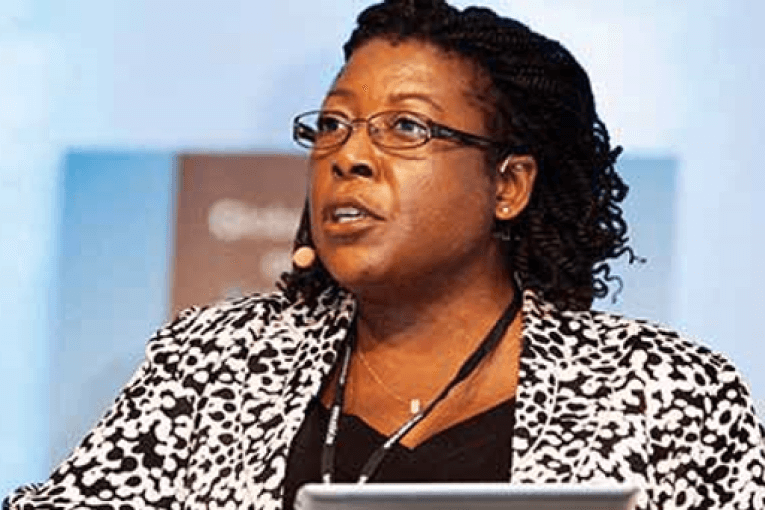 She co-founded the Empire group, a Monrovia-based company with the vision of creating and sustaining SMEs in agriculture, manufacturing, and hospitality industries. They are the co-founders of She Leads Africa Forum for the sole purpose of empowering women in business. Since 2014, the organization has registered a number of women aspiring to go into business, supporting them in terms of finance, mentorship, marketing strategies, knowledge, etc. 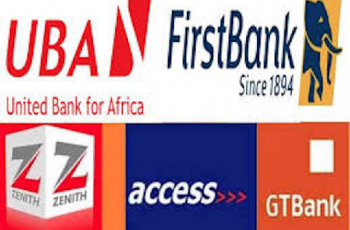 Aliko Dangote is a contributor to this organization. Ahe is the first person to start a certified professional security outfit in Zimbabwe, called Securico. Her organization has been successful in an industry that is dominated by men. With revenue of about $13million, the company has over 3000 employees, of which about 900 are women. She was once shortlisted by Forbes as one of Africa’s Most Successful Women. In conclusion, it is no longer news that female entrepreneurs in Africa can hold their own against any of their counterparts from other continents. African women no longer fold their hands and sit at home waiting for men to provide for them. Of a truth, Africa is yet to fully enjoy the benefits of these enterprising businesswomen.